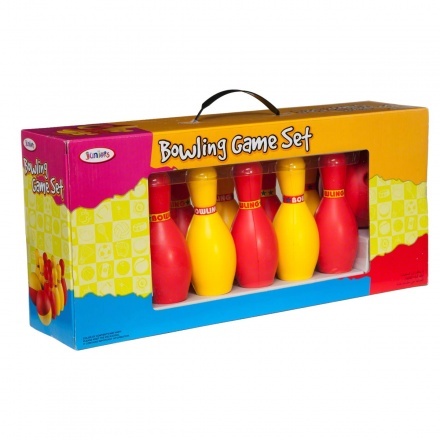 Create a fun bowling alley right at home for your little one. 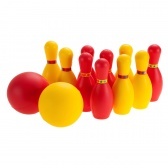 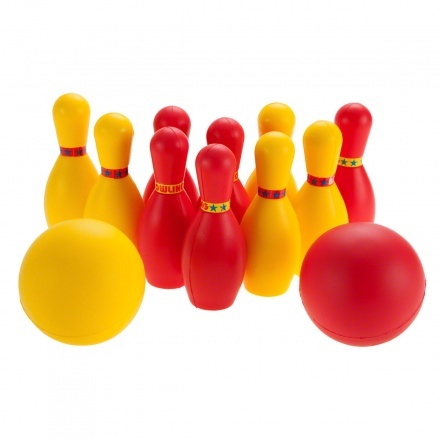 Featuring two bowling balls, your child and a friend can easily have a mini bowling tournament. 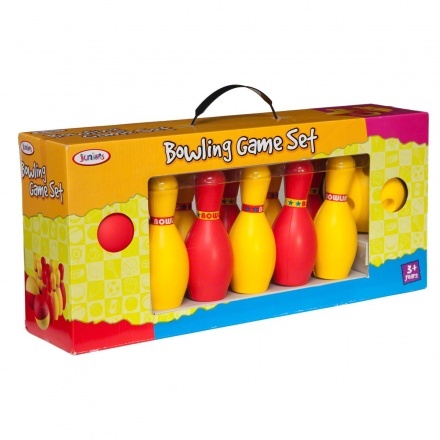 Colourful and bright, this set is a must for play-time.